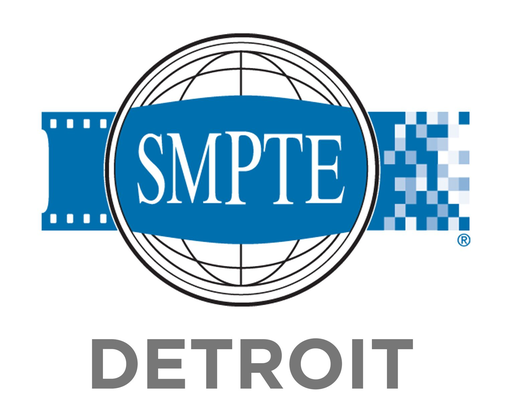 As of July 1, the Detroit SMPTE Section is in “limbo” status with the national SMPTE organization. For the recent Election period this past spring, we were unable to field a slate of candidates for Section Officers (Chair and Secretary/Treasurer), and had a minimum number for open Manager positions. Continue, possibly with altered formats and schedules for meetings and programs? Form new liaisons with other industry groups, local and regionally? Become a non-SMPTE-affiliated Professional Technical Interest Group (without having to meet the many organizational requirements for SMPTE Sections)? Or, if lacking sufficient interest or potential participation, after many decades of existence, let the Detroit SMPTE Section do a graceful Fade to Black? Whether you are working or retired, Active, Student or Lifetime Member, or even a still-interested former member, please consider attending this meeting. Your input will be most important. Please let us know if you are able to attend; this will help with seating arrangements, and we will know to whom to send any updated information. If unable to come, please send thoughts and suggestions on the matter using our Contact form.